FIG Productions is a sponsored project of Fractured Atlas, a non-profit arts service organization. 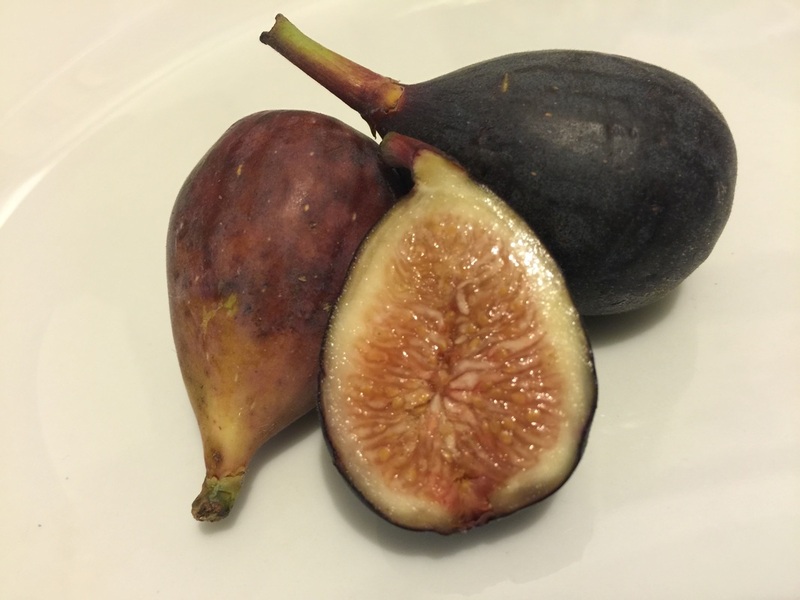 In order for our labors to bear fruit, we need you to give a FIG and support our work with a tax-deductible contribution. Please click the link below to our page with Fractured Atlas and make a donation ! THANKS.